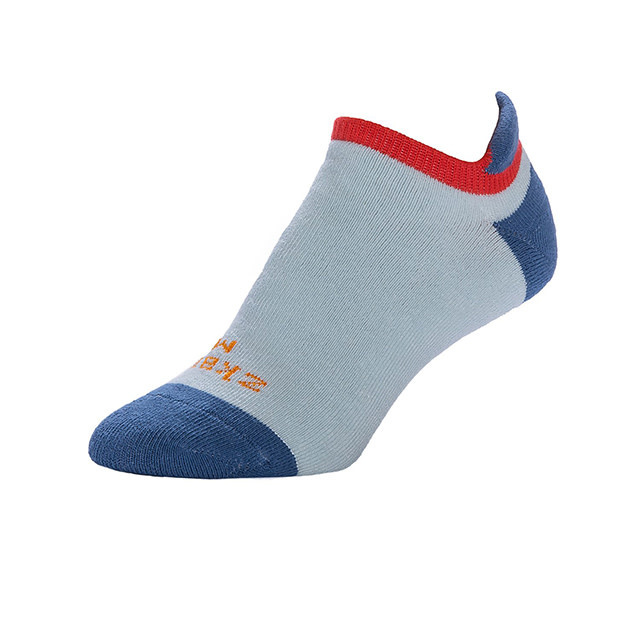 The Zkano Ridge Cushioned Ankle socks are made for athletic types with a softer side. These socks provide best performance without losing the comfort. Made in Fort Paine Alabama these organic cotton no show socks are made to last. 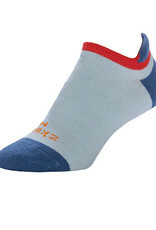 They have a special design heel tab, made to prevent slips and and keeping the socks snug for best fit and performance. The terry lined sole is cushiony and durable, they are dyed with low environmental impact dye in the Carolinas.